Posted: Sat Aug 27, 2016 2:10 pm Post subject: Gilmour, Samuel H.
Cemetery/Memorial: Chatham Naval Memorial, UK. Additional Info. 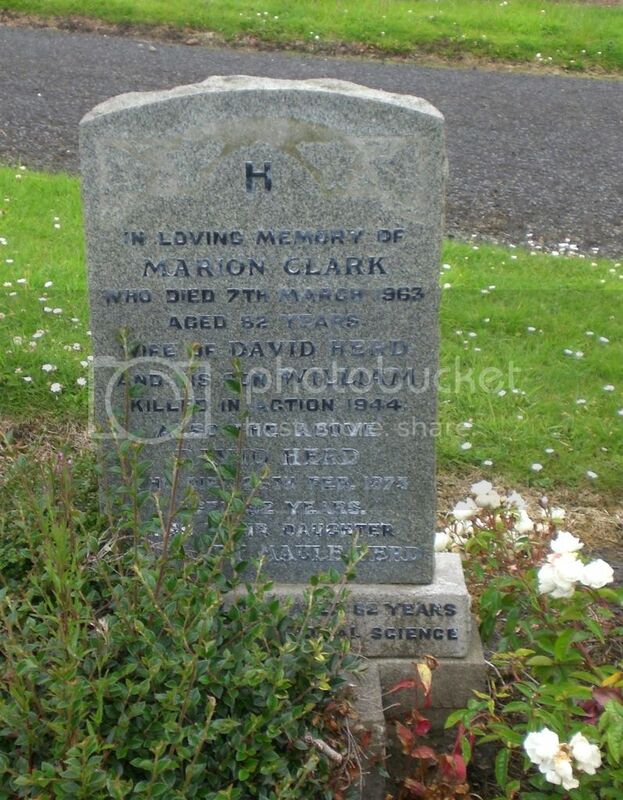 Son of William and Margaret Gilmour of Cardenden, Fife. Cemetery/Memorial: Wassigny Communal Cemetery, Aisne, France. Additional Info. 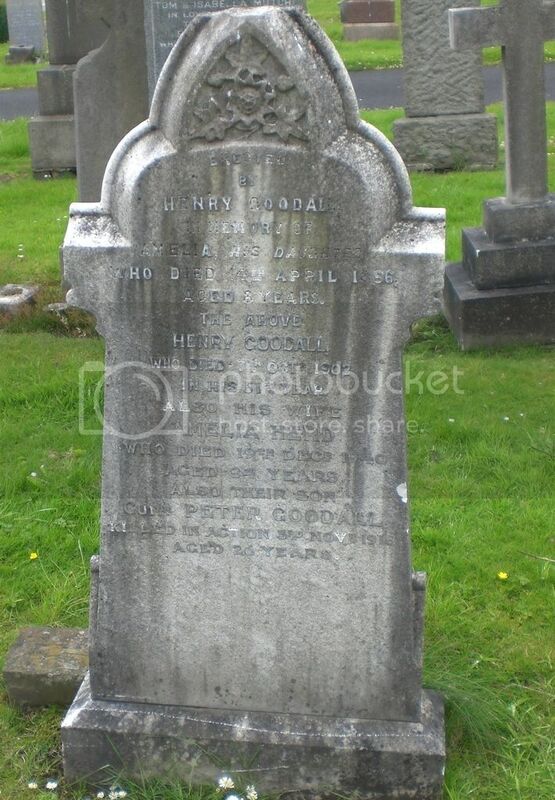 Born Auchterderran, Fife; son of the late Mr Henry Goodall & Mrs Amelia Herd Goodall of 27 David St. Lochgelly, Fife. Cemetery/Memorial: Catania War Cemetery, Sicily, Italy. Grave Reference: I. G. 39. Posted: Sun Aug 28, 2016 6:54 am Post subject: Henderson, Alexander. M.M. Additional Info. Son of Alex. 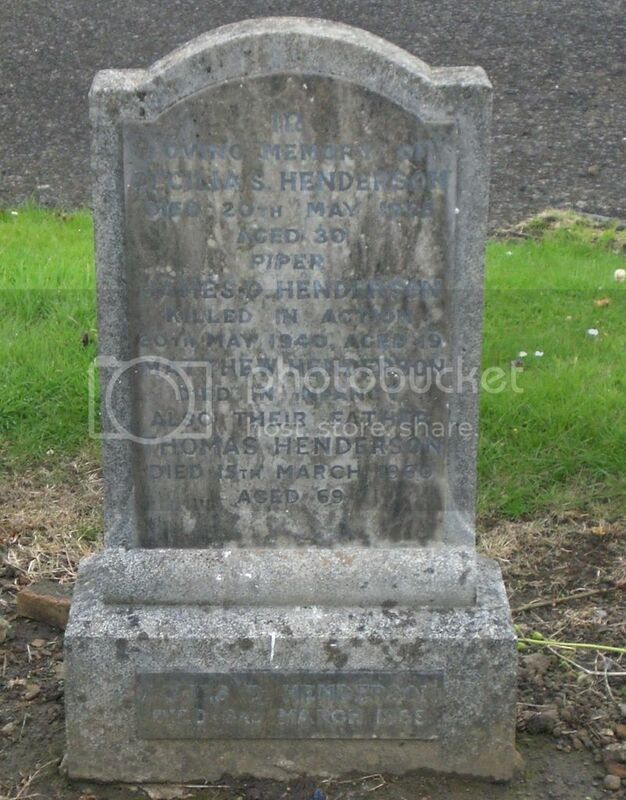 and Jessie Henderson, of Little Thornton, Cardenden, Fife. Born in Auchterderran, Fife. Posted: Sun Aug 28, 2016 6:56 am Post subject: Henderson, James. D.C.M. Cemetery/Memorial: Le Touret Memorial. Pas de Calais, France. Grave Reference: Panels 24 to 26. Cemetery/Memorial: Dunkirk Memorial Grave Reference: Column 91. Additional Info. 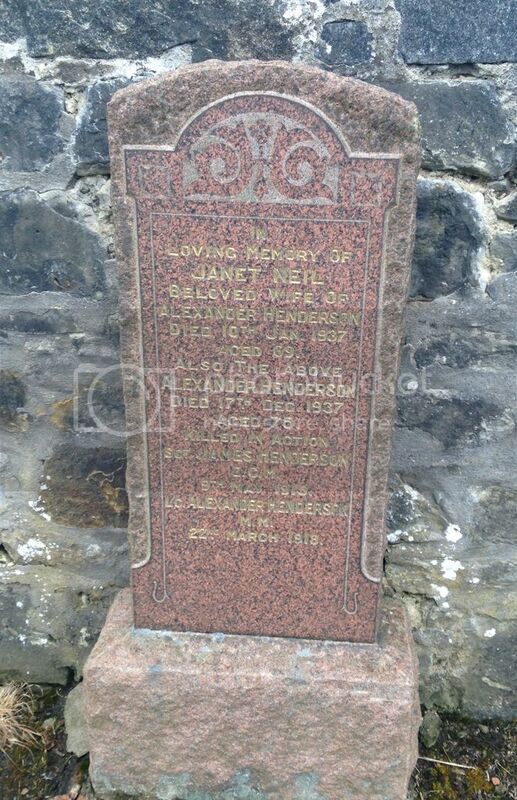 Son of Thomas Henderson and Agnes Hunter Henderson (Nee Duncan) of Cardenden, Fife. Cemetery/Memorial: Imphal War Cemetery, India Grave Reference: 9. B. 8. 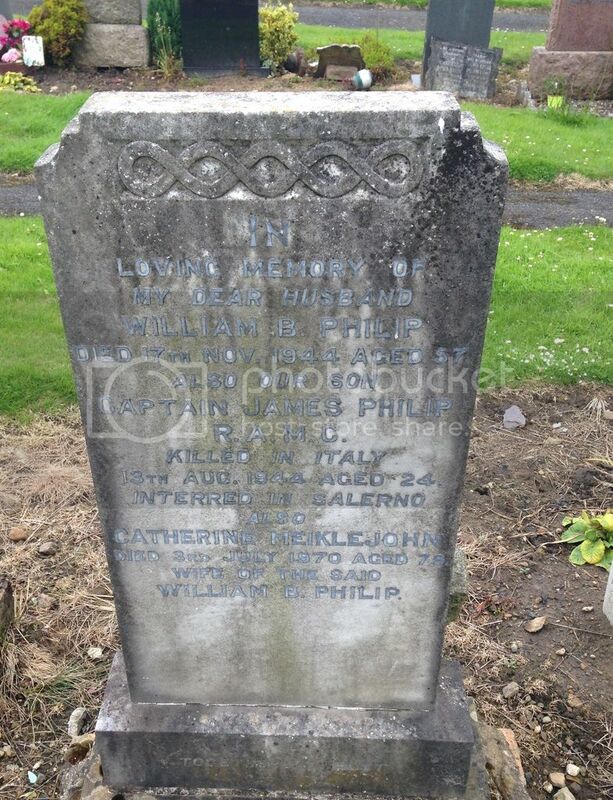 Husband of Catherine Herd all of Cardenden, Fife. Cemetery/Memorial: Loos Memorial, Pas de Calais, France. Grave Reference: Panel 27 to 30. Additional Info. 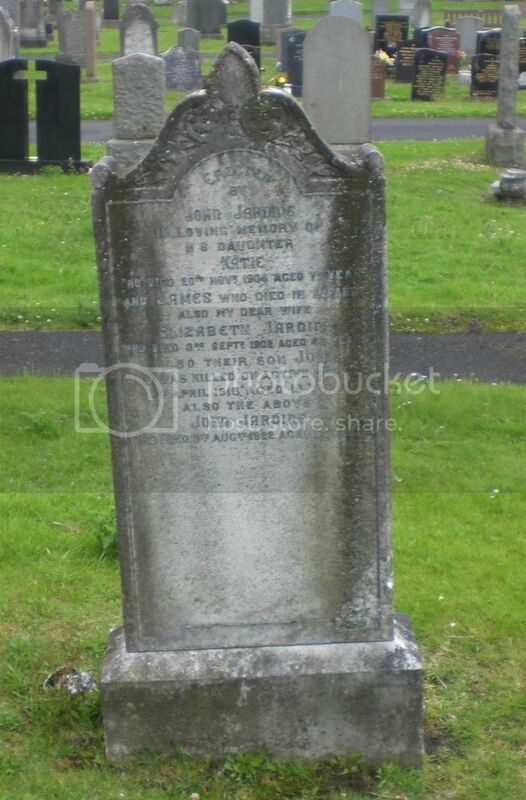 Son of John Jardine of Lochgelly, Fife. Unit/Ship/Squadron: D. Bty. 48th Bde. Cemetery/Memorial: Etaples Military Cemetery, Pas de Calais, France. Grave Reference: XXXIII. D. I. Additional Info. 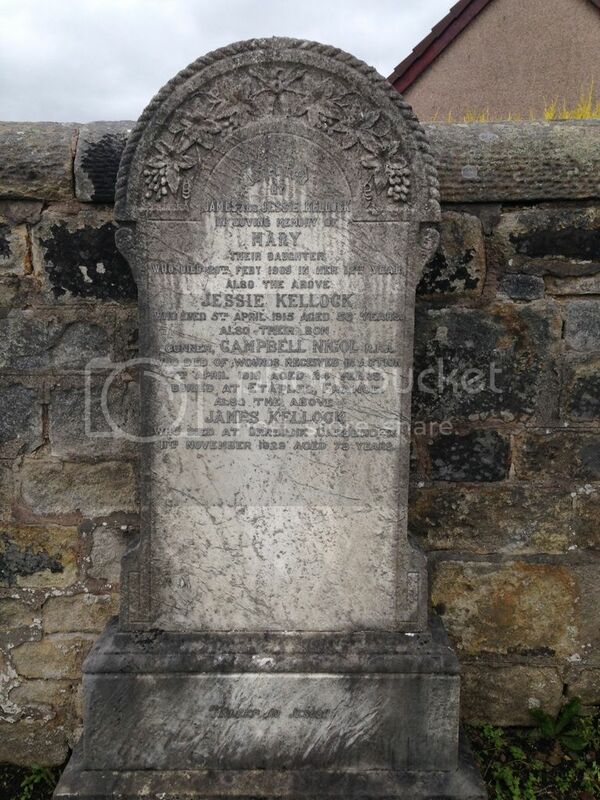 Son of James and Mrs Jessie Kellock of Orrbank Cottages, Bowhill, Cardenden, Fife. Unit/Ship/Squadron: 149 (Lancashire Yeomanry) Anti-Tank Regt. Cemetery/Memorial: Benghazi War Cemetery, Libya. Grave Reference: 7. B. 27. Unit/Ship/Squadron: C. Coy. 7th Bn. Cemetery/Memorial: Loos Memorial, Pas de Calais, France. Grave Reference: Panel 119 - 124. Additional Info. 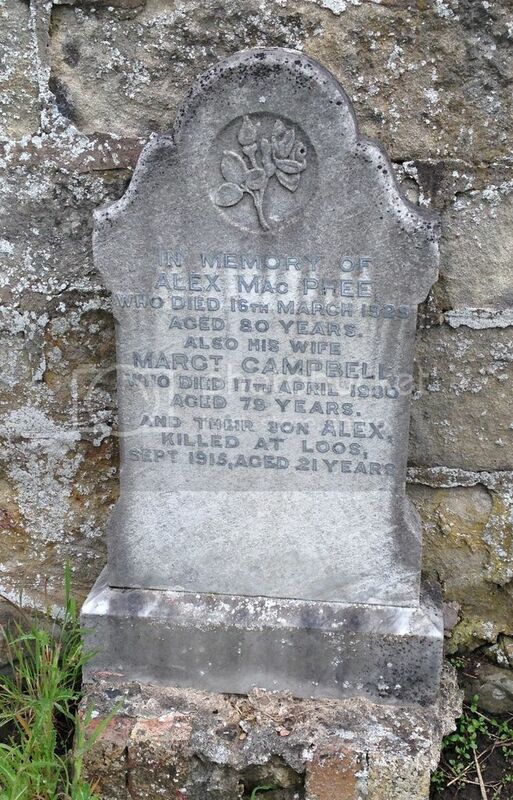 Son of Alexander and Mrs Margaret Campbell MacPhee of Denend, Cardenden, Fife. 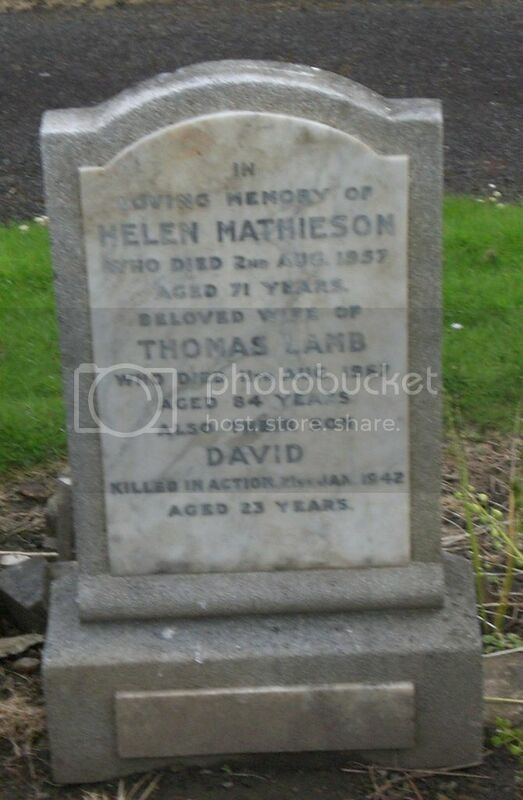 Posted: Sun Aug 28, 2016 7:03 am Post subject: Mathieson, Lindsay. M.M. Additional Info. 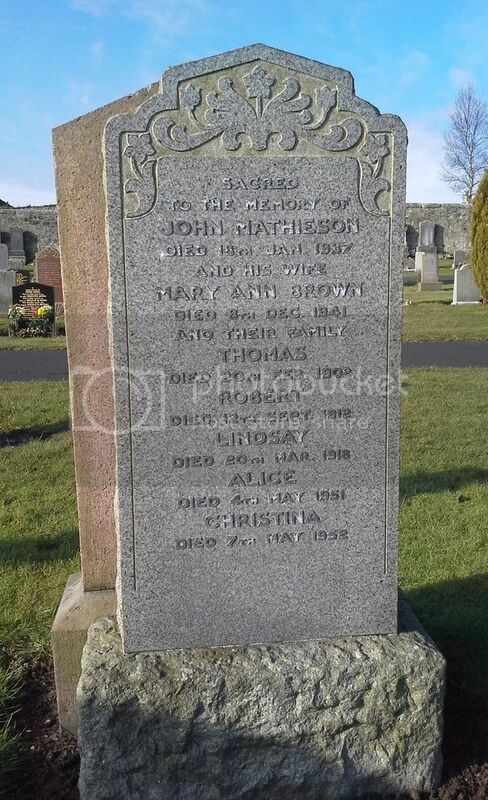 Son of John and Mrs Mary Ann Brown Mathieson of 42 Dundonald Cresent, Cardenden, Fife. Cemetery/Memorial: Salerno War Cemetery, Italy. Grave Reference: VI. F. 3. Cemetery/Memorial: Ste.Marie Cemetery, Le Harve, Seine-Maritime, France. Grave Reference: Div. 62. IV. Q. 2. Additional Info. 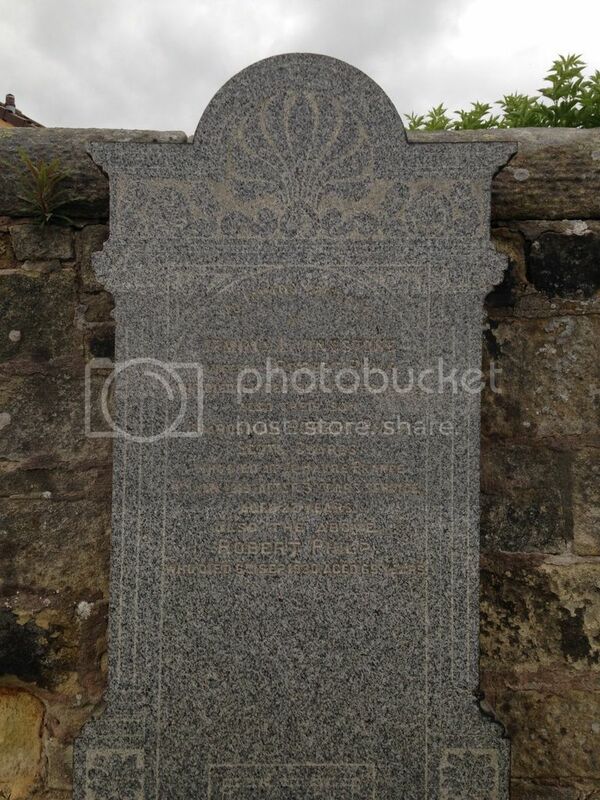 Son of Robert and Jemima Philp of Belmont Cottages, Cardenden, Fife. Born in Auchterderran, Fife. Headstone in France reads 'For Honour, Freedom and Victory He Died That We Might Live'. Unit/Ship/Squadron: 4 Ordnance Stores Coy. Cemetery/Memorial: Singapore Memorial, Singapore Grave Reference: Col. 110. Additional Info. 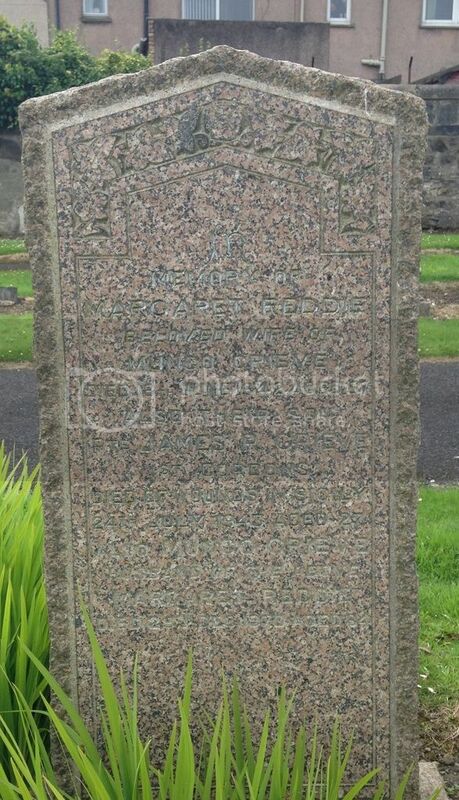 Son of Philip and Janet Pratt of Cardenden, Fife.